It's been a busy week for activists! 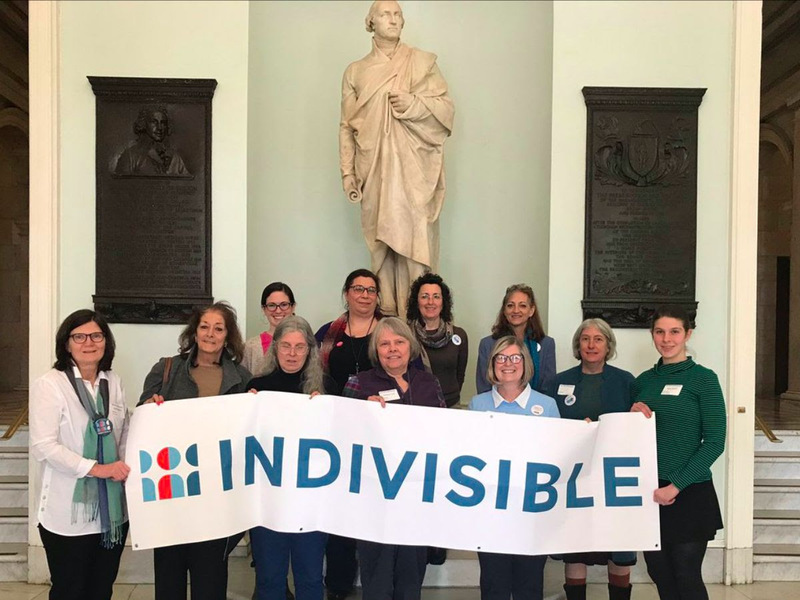 From the Sexual Health Lobby Day on Beacon Hill to rallying for and with government workers to End the Shutdown, to the Boston Women's March: Until All Voices Are Heard, Minuteman Indivisible members have represented. 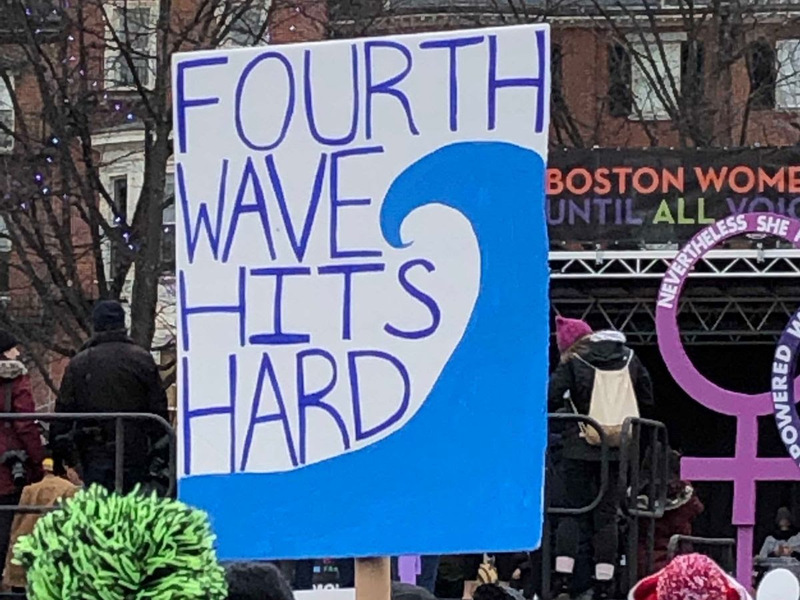 We know you're out there - marching, rallying, testifying, connecting, and lobbying. Be sure to let us know when and where you're acting, and send us the photos to celebrate the good work you're accomplishing. Join our Slack and post your photos directly to the #photos channel. Read on for details on upcoming events, actions, and important "save-the-dates" to add to your calendar. Senators Warren and Markey have been outspoken about the need to end the shutdown and not allow the President to use federal employees as hostages in order to build his wall. 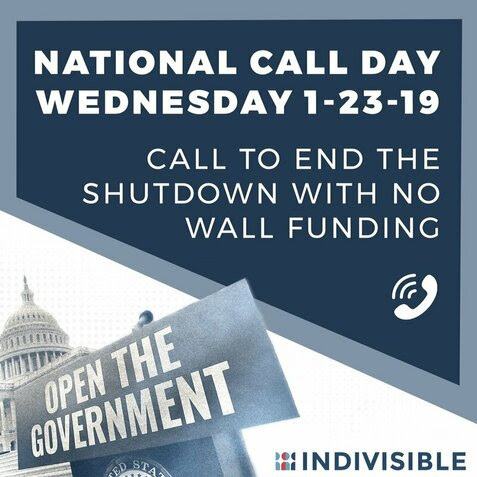 Help them amplify our voices by calling and letting them know we support their efforts. Ask them to stay strong and continue to oppose any legislation not related to the shutdown. Join in by calling 844-236-2373 and ask friends and family in other states, particularly those with Republican senators, to make calls too! Wondering if those calls really make a difference? 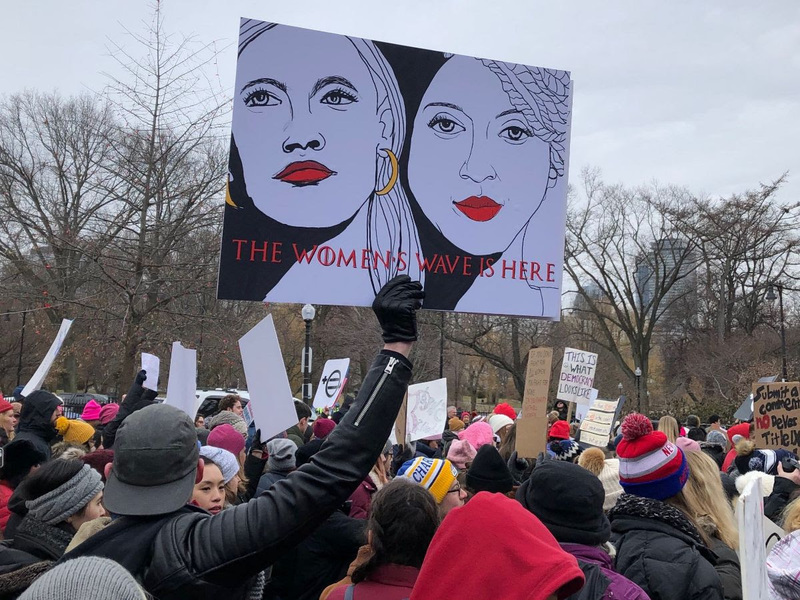 Check out this great advice from Indivisible’s Co-Executive Director, and former Congressional staffer, Leah Greenberg. 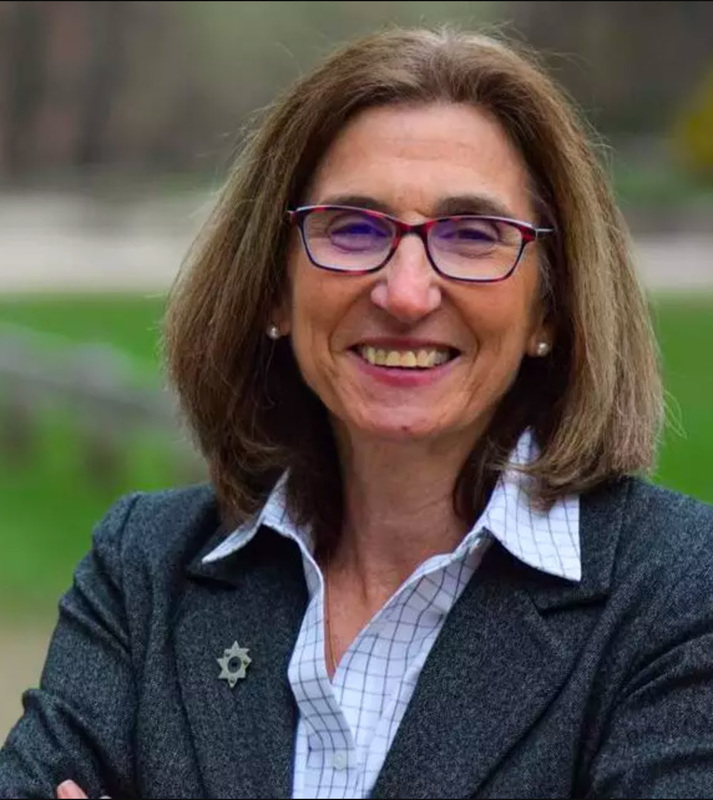 Join a meeting at the State House with Rep. Michelle Ciccolo TOMORROW at 1:00 p.m., sponsored by Voter Choice MA, to discuss why Ranked Choice Voting matters and how it could improve politics in the Commonwealth. RSVP here. Voter Choice Massachusetts' campaign to host 200 coffees, one with each state senator and representative on Beacon Hill, is well underway. 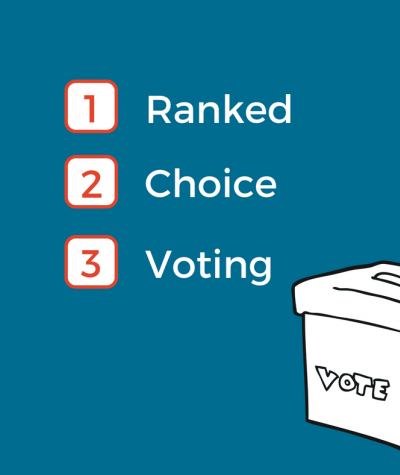 If you care about Ranked Choice Voting, and you want to lobby your legislator with a group of experienced folks, this is your moment! Meet with State Senator Cindy Friedman to discuss policy, ask questions, address concerns or simply chat. See this link for office hours in other towns in the 4th Middlesex District. 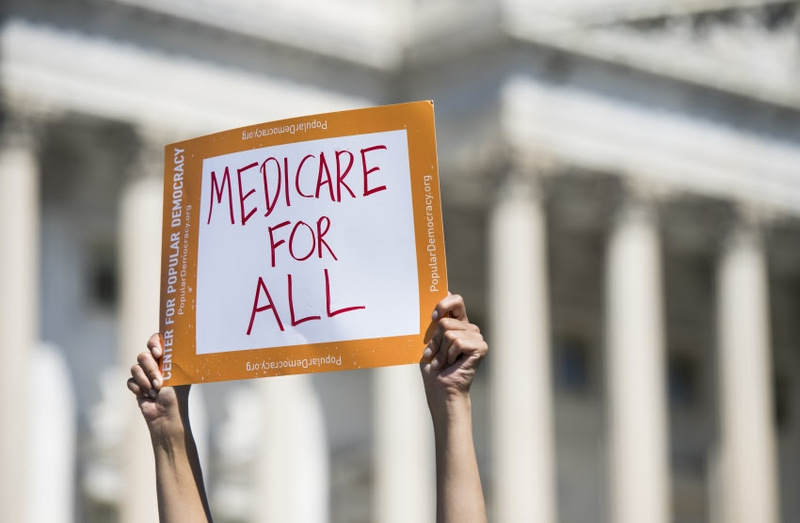 Join activists from across the state at the Grand Staircase of the State House in Boston for a mini-rally to kick off the Medicare for All lobby day. Senator Eldridge, lead sponsor of the Senate bill, and other community leaders will speak about the importance of this legislation. After the rally, break into small groups to visit your legislators and ask them to sponsor the bills. Click here for details and to RSVP. 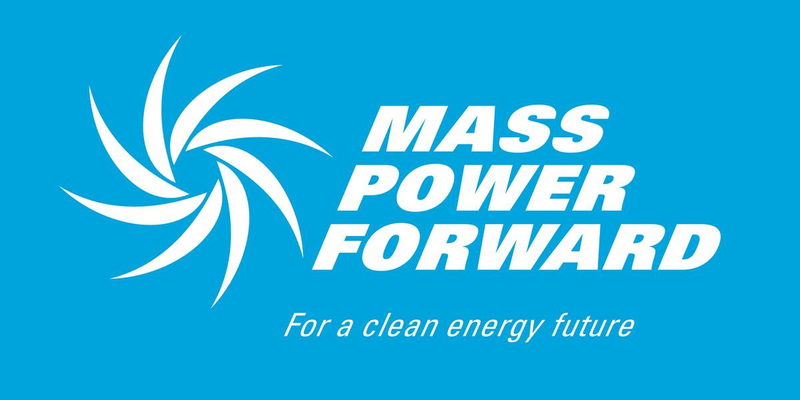 Massachusetts residents from every part of the state will meet with their representatives and senators to make the case for clean energy and environmental justice. Gather at the Paulist Center, 5 Park St., Boston before proceeding to Room 437 at the State House to prepare for meetings with legislators. Click here for more details and to RSVP. Please consider attending this reception or making a donation to support the Massachusetts Immigrant and Refugee Advocacy Coalition (MIRA), an organization that promotes the rights and integration of immigrants and refugees. 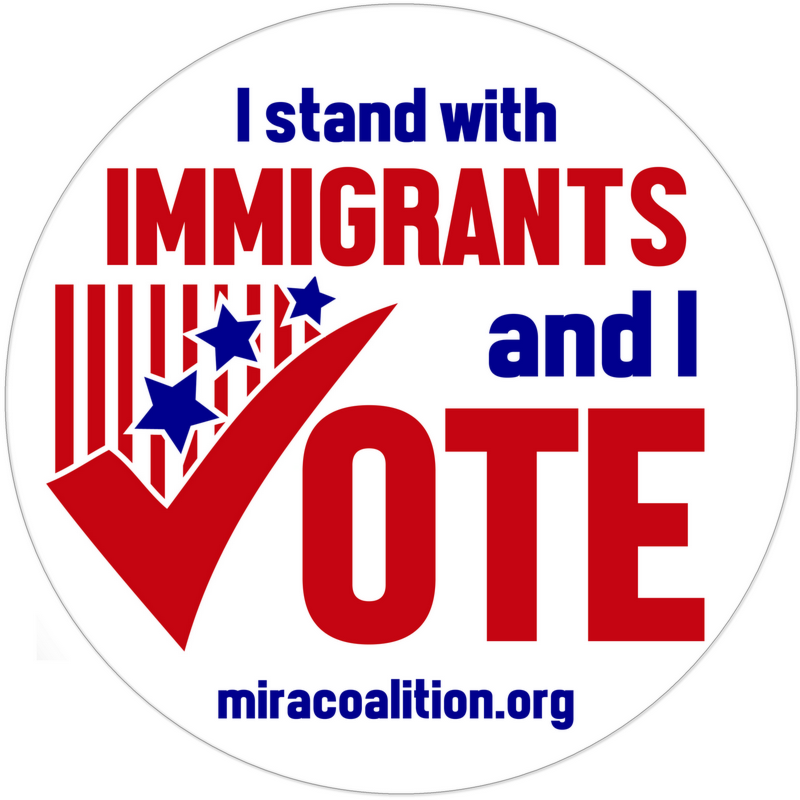 Over the past 2 years, MI members have participated in MIRA lobby days for the Safe Communities Act and volunteered at their monthly events to register new citizens to vote. This is a great opportunity to better understand the impact of immigration policies and look beyond the headlines. Eva Millona, MIRA's Executive Director, will be in attendance and all donations received at the reception or in lieu of attendance will be matched. See this link for more details. 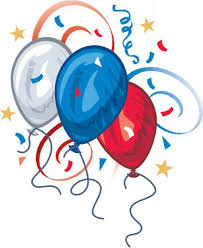 MINUTEMAN INDIVISIBLE IS HAVING ITS SECOND BIRTHDAY THIS WINTER, AND YOU'RE INVITED TO COME CELEBRATE! Has it only been two years? Yes, really. 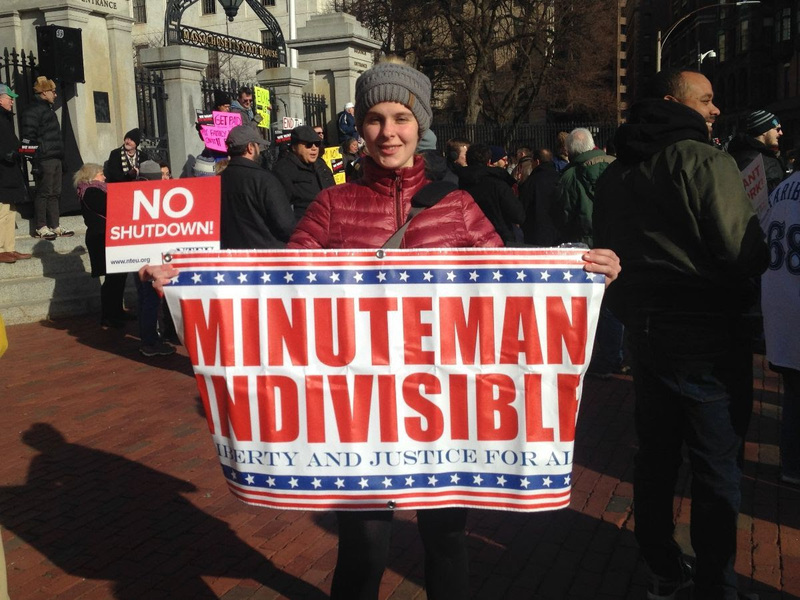 Since our founding back in early 2017, Minuteman Indivisible has racked up an impressive list of successes in educating on issues, lobbying for legislation, rallying for causes, campaigning for candidates, and building community. We are planning our second birthday party for Friday evening, March 1, and we want you to be there to take credit for all we've accomplished and to get excited about what lies ahead. Save the date and watch this space for more details coming soon. 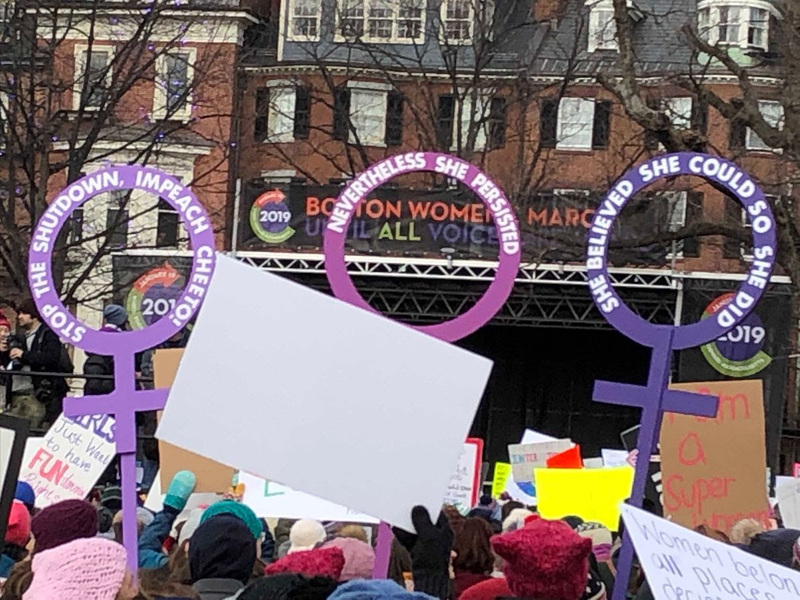 We know that many of you are following an issue closely, receiving information from ally organizations that sponsor lobby days, rallies, and lobbying campaigns, and other actions. 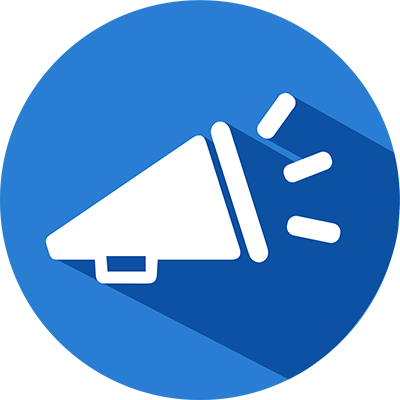 Consider becoming MI's "Champion" on an issue by relaying this information to us so that we can keep our membership informed and activated. Champions are invited to use Slack to post details for our calendar and for publication in the Muster. They will also be invited to a monthly call with the Steering Committee and other Champions to connect and plan together. Let us know if you can be a Champion; send us an email to learn more. SwingLeft is kicking off its 2020 campaign and wants you to join! 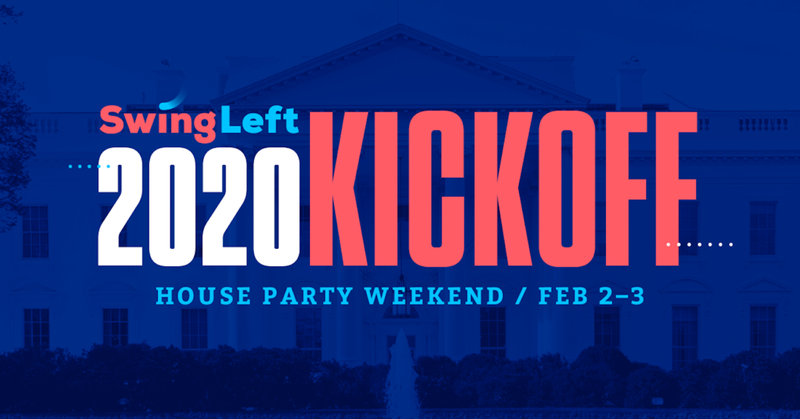 Our friends at SwingLeft are ready to share their strategy for 2020 in a weekend of house parties. Click here to get all the details on where you can join a party over the weekend of February 2 and 3.